Hello! 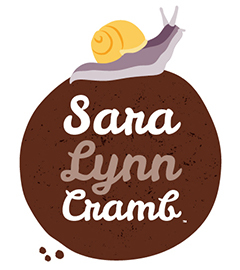 My name is Sara Lynn Cramb. 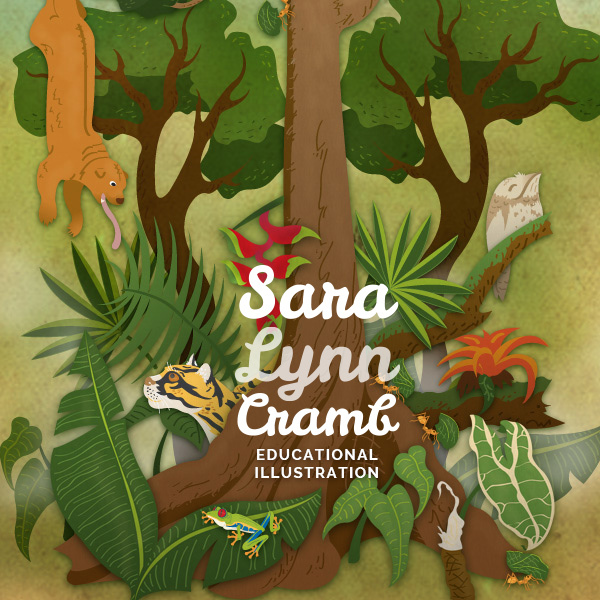 I'm an illustrator and designer with a love of nature, animals, and travel. I specialize in creating fun and engaging scientific, map, and wildlife illustrations for children's books, maps, magazines, textbooks, and signage. Web LinksPortfolioTwitterInstagramMember DetailsI'm an illustrator and designer with a love of nature, animals, and travel. I specialize in creating enjoyable, and easily accessible, learning experiences by introducing engaging imagery, unique color usage, and subtle humor into map, scientific concept, and wildlife illustrations.